Staff get Muddy for School! 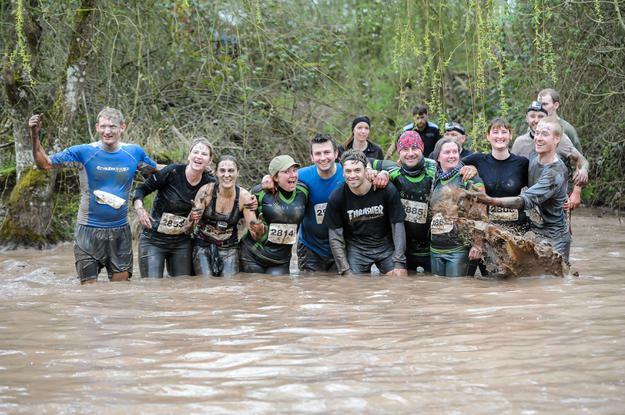 A bunch of our staff and some of their friends travelled to Warwickshire to take part in a 10k muddy obstacle course called the Wolf Run. 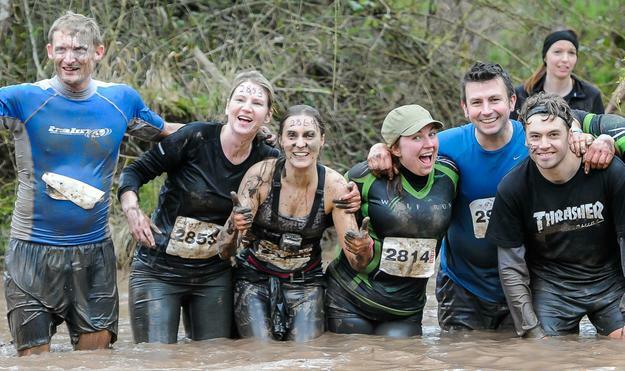 They had a great time, despite the cold, a serious amount of mud to trudge through and a 70m swim across a lake which was only a few degrees above freezing on the day!!! They were putting themselves through all of this in order to raise funds for outdoor Active Play equipment. They would like to say a great big THANK YOU for all of the support they have received from parents, friends and school staff! Anyone who wants to show their support can send a marked envelope to go towards the ''Active Play equipment fund''. Some items have already been purchased such as balls, bubbles and a SLACK LINE which have been a great hit with lots of the children!